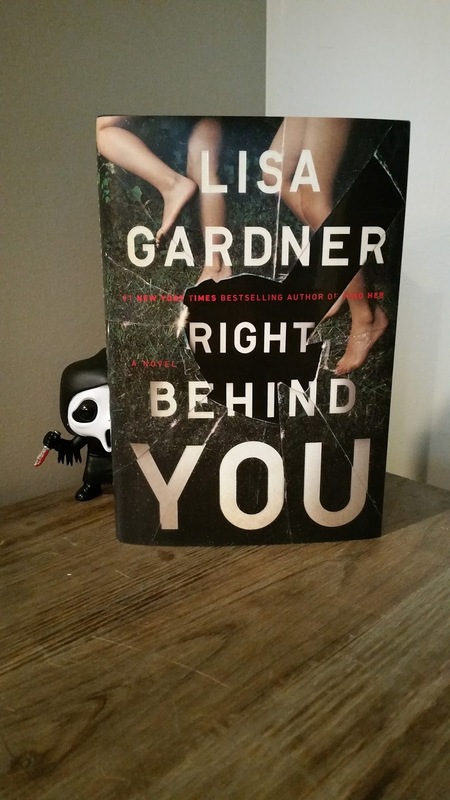 Jessica, Samantha and I present our reviews for Lisa Gardner's Right Behind You. We all agree that even though this is Book 7 in the Quincy and Rainie series, it can definitely be read as a standalone... and it should definitely be read! I loved this book! I had been hearing so many things about this book and I couldn't wait to get a copy. 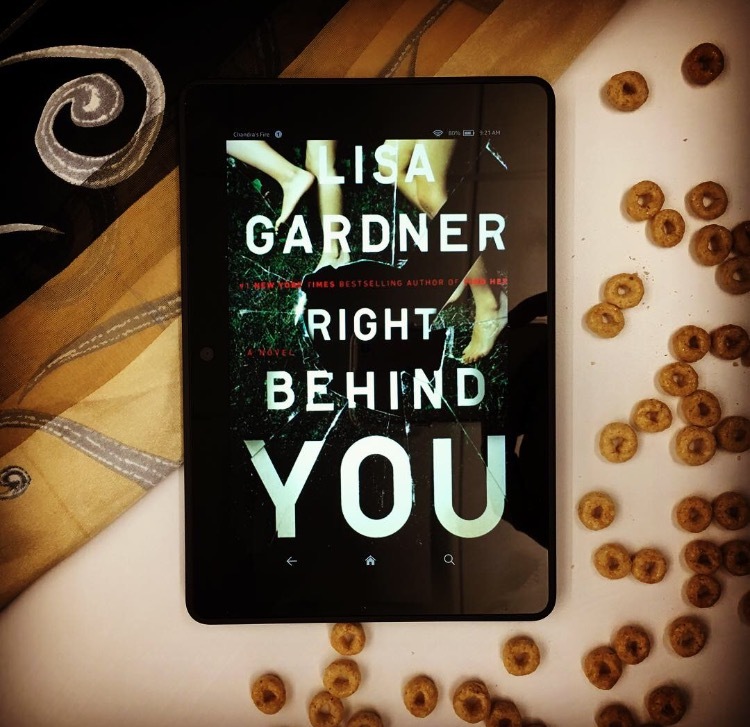 I've never read any other Lisa Gardner books, and this one didn't disappoint. After a double murder at a local gas station, retired FBI profiler Pierce Quincy and his partner, Rainie Conner are brought in to investigate. All of the evidence points to a young man, Telly Ray Nash. 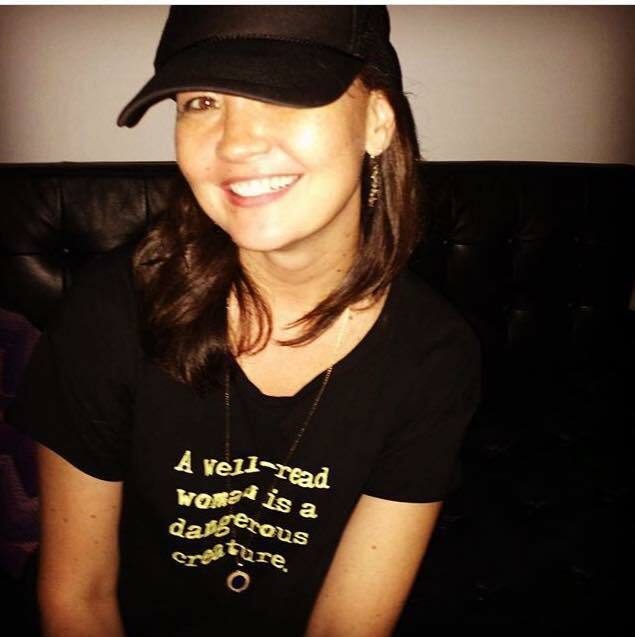 Which proves to be difficult for them, as he is the older brother to their soon-to-be adopted daughter, 13 year old Sharlah May Nash. Quincy and Rainie must race against the clock to find Telly because his shooting spree shows no end in sight as he makes his way through the woods of Oregon. Eight years prior, Telly had beaten their drunken father to death with a baseball bat in order to save both of their lives. Now that Sharlah has finally moved on from that night she must now ask herself, is her brother a hero or a killer? And how much will this cost her new family before they learn the final truth? This book had me guessing until the very end! I really enjoyed it, as well as the writing style. 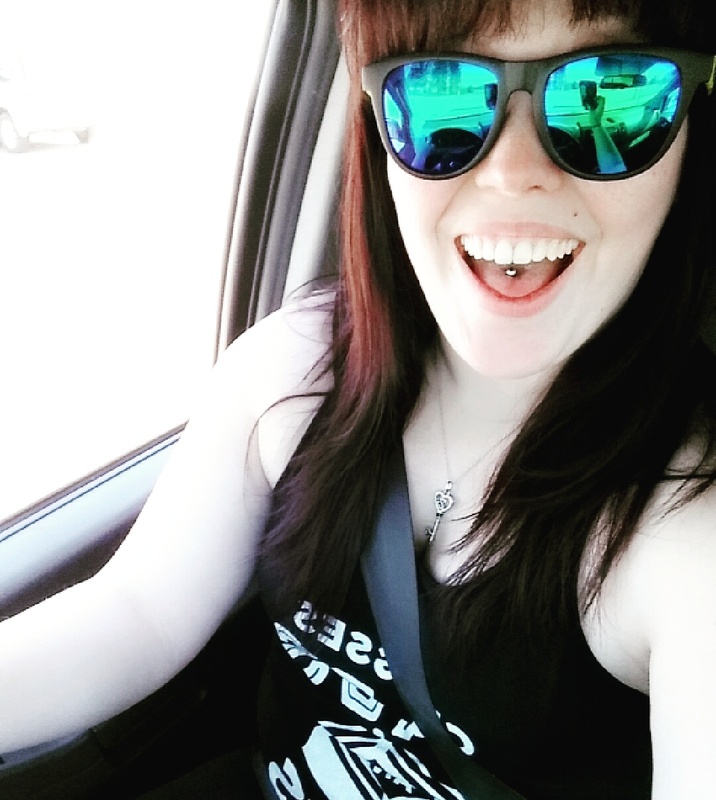 Going back and forth from present day to flashbacks. 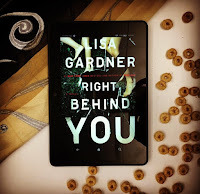 While this book did great as a stand alone, I feel that I would have been more invested in the main characters had I read the other Lisa Gardner books! So something to start soon! Right Behind You is the newest thriller by Lisa Gardner. The seventh novel in the Quincy & Rainie series, this novel surrounds FBI profiling couple Pierce Quincy and Rainie Conner. Although the seventh in the series, I found that this one was incredibly easy to read as a standalone. This one is the perfect combination of a fact-paced thriller and an intricately woven police procedural. The novel opens with a murder; dead bodies at a gas station lead police to a foster home where the body count grows. The main suspect is Telly Nash, a seventeen-year-old foster child with a sordid past. From the first pages, I was hooked. It is not a classic “whodunit” but more of a “whydidhedoit”. As the plot develops and thickens, I was on the edge of my seat trying to figure out how everything was going to piece together. Gardner provides a plethora of red herrings that had me constantly guessing. 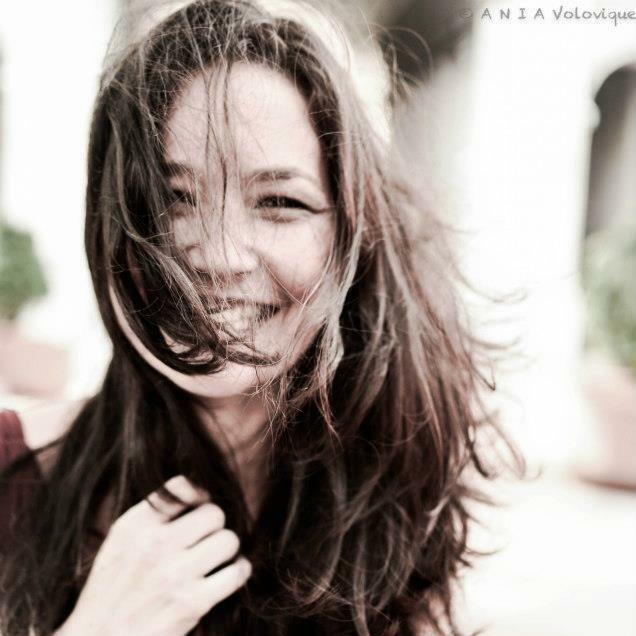 By the end of the novel, I was pleasantly surprised to find her twists completely unexpected; they were not jaw dropping or shock inducing but were clever and masterful. 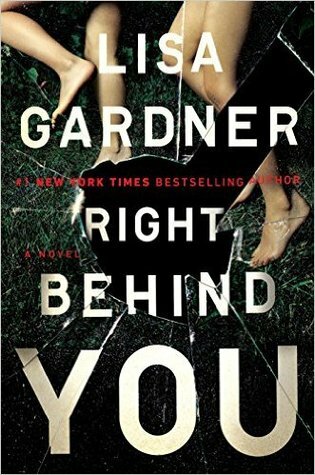 Garder is certainly a seasoned writer and this is very obvious as the plot unravels. 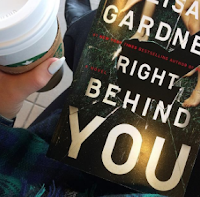 If you are a fan of a police procedural, but long for something faster paced, this would be a perfect novel. I gave it 4/5 stars! First, let me say that I had no idea this was part of a series. This can absolutely be read as a stand alone - I never once felt lost or felt like I was missing something from the first 8 books and I'm that person who just has to read things in order or it drives me crazy. Luckily I actually didn't even realize I was walking into this one as part of a series. Never would've known! Second, let me just say that I LOVED this book. As an avid Criminal Minds fan, I kept picturing it as Hotch and JJ adopting a kid and then solving a case. A little out there? Maybe, but I don't care.